The energy transition is a chance for companies in the oil and gas industry to look at the opportunities that their technologies and expertise offer and collaborate for a brighter future. 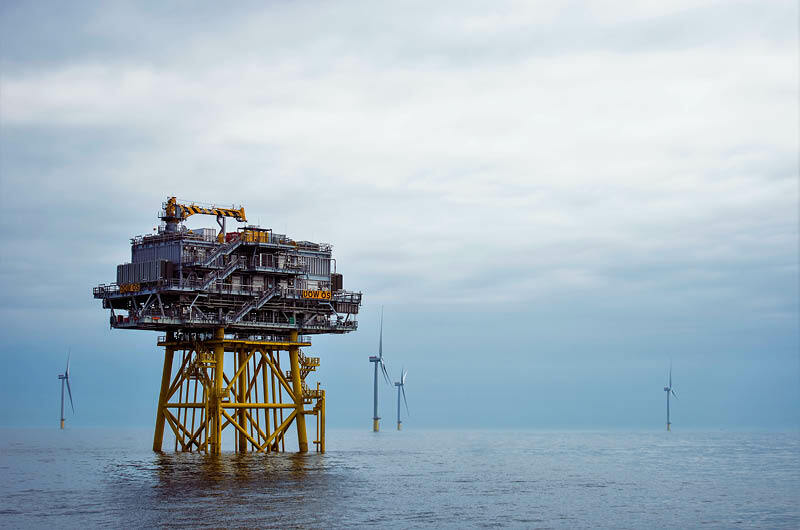 Dudgeon wind farm in the North Sea is operated by a subsidiary of Equinor. Photo credit: Ole Jørgen Bratland/Equinor. Over the past couple of years, one subject has been gaining increasing prominence among discussion topics at O&G industry meetings: the energy transition. Along with increasing population comes greater demand for energy and the higher quality of life it brings, but at the same time there is a strong shift towards a low carbon future. Solving this dilemma is something that the exploration industry needs to be part of. Companies from across the energy sector – whether hydrocarbon-based, traditional nonfossil fuel energy providers like hydroelectric, or the fast-growing new renewables – need to be involved in pushing forward the agenda of a sustainable low carbon energy future. The energy transition has now been understood, and in many cases embraced, by the energy establishment. Data and digitalization have meant that traditional models of business are changing, and multiple business sectors are now working together – take the example of the heavy oil fields in Oman where solar energy is providing the steam required for steam-assisted gravity drainage, as we describe in this issue. Competitors can become collaborators in the move towards transition and convergence in the energy industry. The energy transition is a chance for companies in the oil and gas industry to look at the opportunities that their technologies and expertise offer, embrace change and ensure they are part of the future. A geologist with 30 years experience in the oil industry, ranging from high resolution seismic surveys to technical studies with IHS, Jane has been involved with GEO ExPro Magazine since 2005. Previously Associate Editor, Europe and Africa, she has been Editor in Chief since 2010. The oil industry is full of surprises. One of the biggest this year has been the discovery of a giant field, not in a new frontier, but in that well-worn old area – the Norwegian North Sea.